LAHORE: A 3-year-old girl was allegedly tortured to death by her stepmother in the Badami Bagh police area on Friday. Police said victim Maryam, daughter of Irfan, was from the second wife of Irfan and she was living with her father and stepmother Faiqa, the third wife of Irfan. Police said the victim had fell from stairs a couple of days back and she was admitted to Jinnah Hospital and later she was taken home after she recovered. On the day of the incident, Irfan received a call from home that the condition of Maryam was not well. He asked his partner Shahzeb to take her to hospital where she could not be survived. Irfan asked Shahzeb to shift the body to the house of victim girl’s mother. As the body reached there, the victim’s mother alleged that Faiqa killed her. Police after being informed reached the scene and collected evidences. A police official claimed he did not find any marks of torture on the victim’s body. However, autopsy would help ascertain the cause of her death, he added. The body has been removed to morgue. Body found: A 55-year-old man, unidentified so far, was found dead in the Data Darbar police jurisdiction on Friday. The man was found dead under a bridge of metro bus. Police claimed he was an addict and who died of an overdose of drugs. Meanwhile a body of a 25-year-old man, unidentified so far, was found in a canal in the Chung police area on Friday. Rescuers fished out the body and removed it to morgue. Police said the victim an addict who might have fallen into the canal. Police are trying to identify the victim. 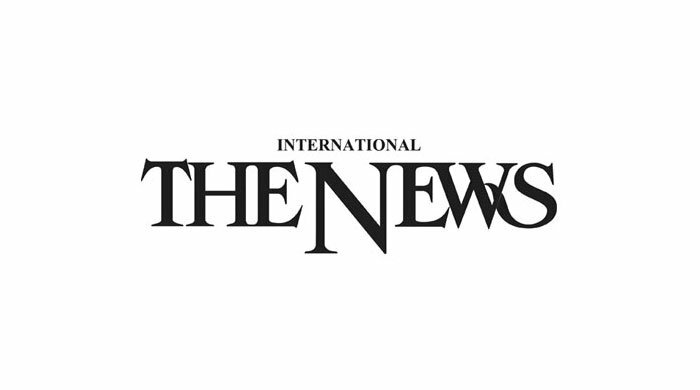 CNICs blocked: Police have blocked the computerised national identity cards (CNICs) of the nine nominated accused of killing five people of a family at Burki a couple of days back. The accused persons now will not be able to travel by road or air as their names have been added in the PNI list. Police have also taken into custody at least 20 relatives of the prime suspects to exert pressure on the killers. However, police could not arrest any of prime accused so far. accidents: The Punjab Emergency Service/Rescue 1122 responded to 855 road accidents in all 36 districts of Punjab during the last 24 hours. Six people died and 951 suffered severe injuries in the accidents. The injured were removed to hospitals. Meanwhile, 321 people suffered minor injuries and they were given first aid by the rescue medical teams.